- PIAA All American for Methacton High School. - Four year starting pitcher for East Stroudsburg University. - Played for both the women's class "A" team the Spirit as well as the women's majors team, Topton. Both teams out of Lyons, Pa.
- Assistant softball coach/pitching coach at East Stroudsburg University for two years. - Volunteer pitching coach at West Chester University for 2 years. - 11 years working as a pitching coach with girls ages 7-18. - Pitches taught include fastball, change up, drop, curve, screwball, and rise. - Instruction of the leap and drag method of pitching. - Full motion, full distance throwing to catchers each week. All registrations for spring softball are done online. 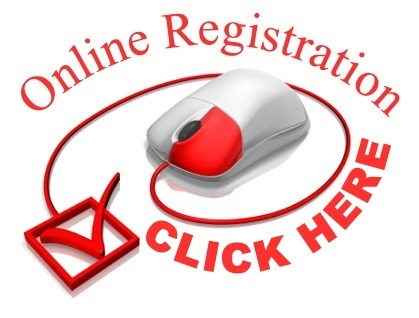 Please click on the link below to start the registration process. Click on the link "Coaches Corner" on the top left of this page for links to great sites for Softball information for Coaches, Players and Parents. While your there, take the challenge and test your knowledge of softball rules with the Softball Rules Quiz! Introduction to Competitive Softball with an emphasis on building the girls’ knowledge of the game and skill development. Emphasis on fundamentals continues with coach pitch to improve hitting skills. Competitive Softball with an emphasis on building the girls’ knowledge of the game and skill development. Playoffs and All Star Game. Players receive hat, shirt, pants & socks. Players receive a visor, jersey, pants & socks. *Please Note: If there are not enough 18U teams: registration will be refunded and 15U players will be assigned to the Juniors League.